A Rotterdam hotel: “We only charge by the hour.” – “Oh.” Awkward. Rotterdam — Amsterdam’s grittier cousin. Rotterdam’s vices, on the other hand, are a little less Vegas. It has always seemed a bit more gritty to me. For example, I actually experienced my first sighting of someone smoking crack in a phone booth – in broad daylight on a quiet city street. Of course, Rotterdam is one of the largest port cities in the world – so there’s bound to be a seedy element somewhere in the city. However, the seedy element isn’t always as obvious (aside from someone smoking crack right in front of you.) 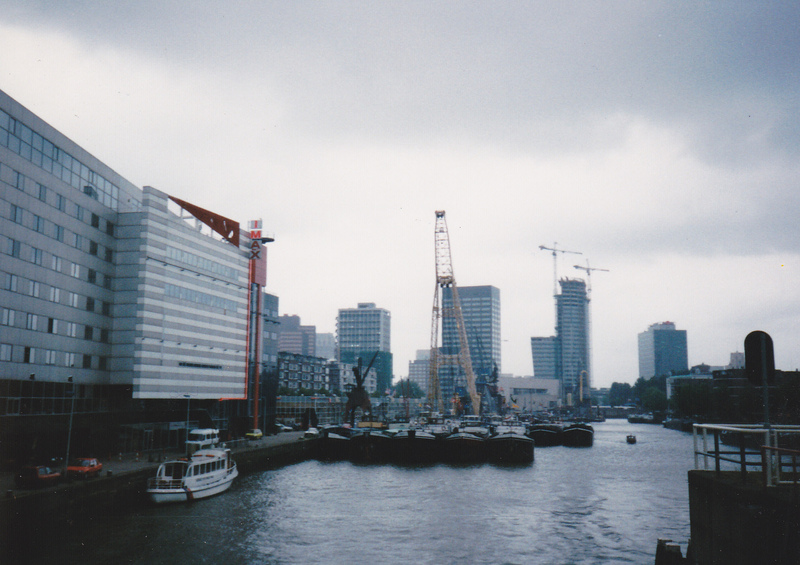 During my last trip to Rotterdam, I was working as a travel updater for The Berkeley Guides – a budget travel book series published by Fodor’s. In charge of the Netherlands chapter, I traipsed around Holland, checking facts and finding new sights, hostels, restaurants, etc. My editor, Chris, had told me I needed to find a new budget hotel in Rotterdam because one of our listings had burned down. After walking through various sections of the city, I found a street that looked promising. Then I saw it: the Hotel California. Thinking that the name might be attractive for budget backpackers, I went inside. It had a modest, clean lobby, and people were coming and leaving; it seemed like a bustling hostel. I approached the proprietors who looked like a biker couple. Of course they welcomed me with perfect, grammatically correct English as all the Dutch do. I then went into my spiel, telling them I was an updater for a travel guide and that we needed a new hotel listing. They looked at me and said nothing. I launched into my questions about the amenities and the price. Bring your alibis” — The Eagles. 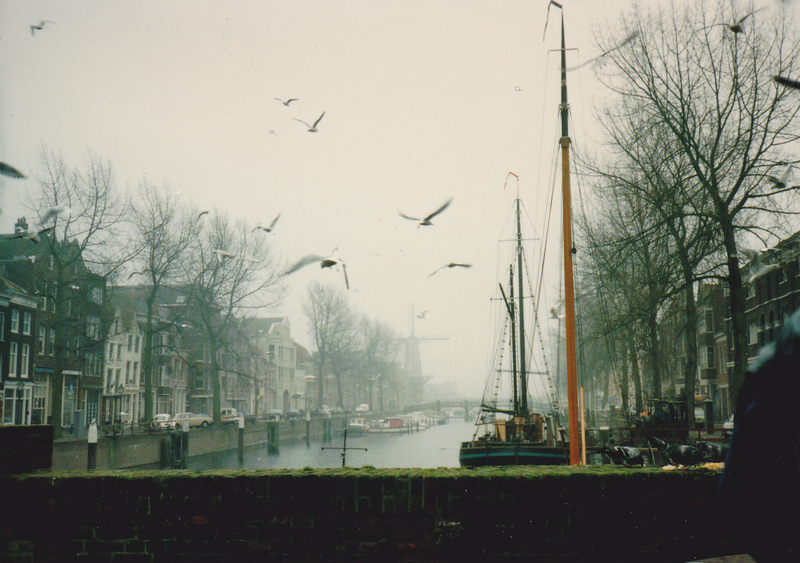 This entry was posted in Europe, The Netherlands, Travel and tagged Holland, Red Light District, Rotterdam, The Eagles, the Netherlands, travel guide updater, travel misadventure, Travel oops by stephglaser. Bookmark the permalink.